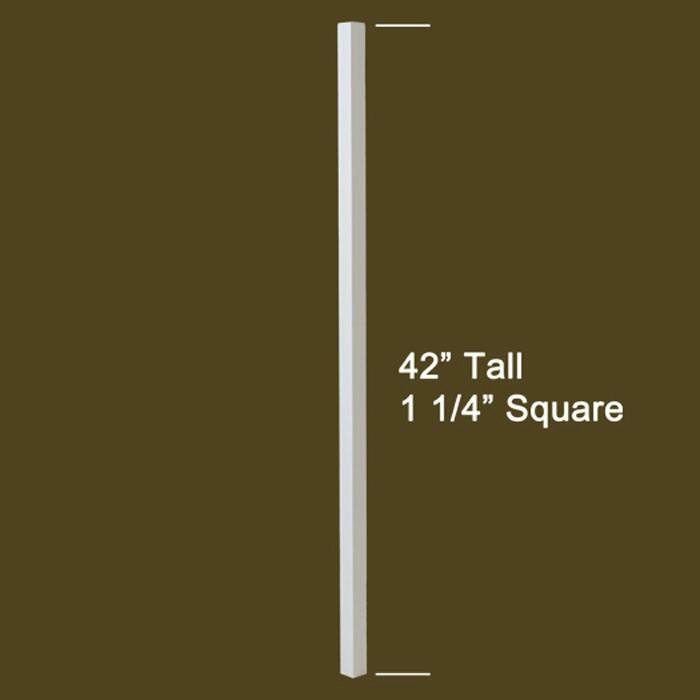 The 100 primed baluster is the basic building block for a contemporary or cottage style home. The 100 primed is elegantly simple. 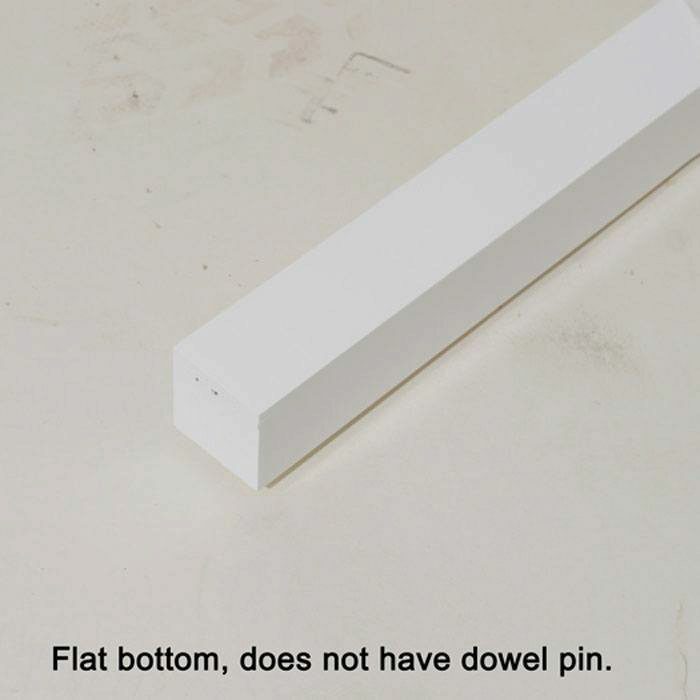 The 100 series baluster does not come with a dowel pin on the bottom. Imported Balusters are Primed and Painted and ready to install. American Made Primed Balusters have 2 coats of primer, but must be sanded and painted before installation. Is it true 1 1/4 or it is 1in? They are a true 1 1/4″ x 1 1/4″. What is the wood specied? These are made out of poplar. Since these don’t have the dowel pins/screws…how do you attach? Good questions. Just go ahead and use dowel screws on the bottom and pin nails on the top. Do they have a dowel screw hole on one end? 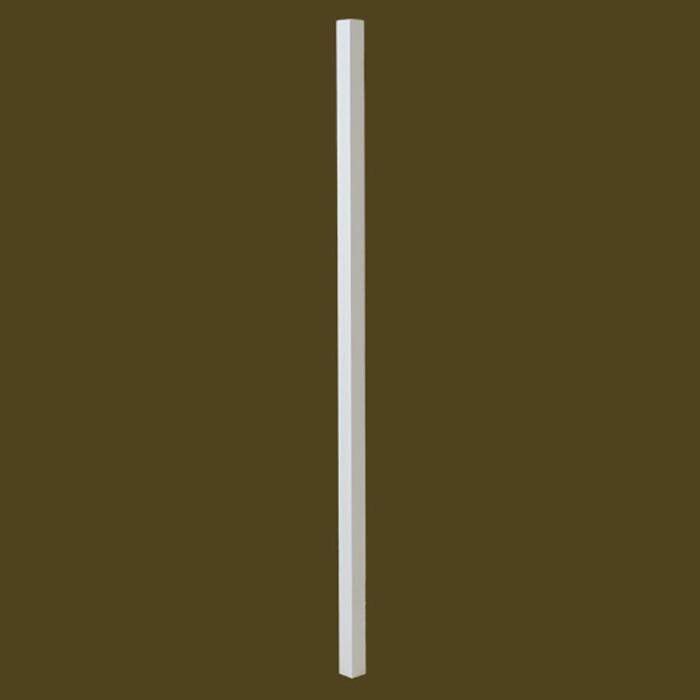 The Series 100 Imported Primed Baluster does not have a hole for a dowel screw nor a dowel pin on either end. 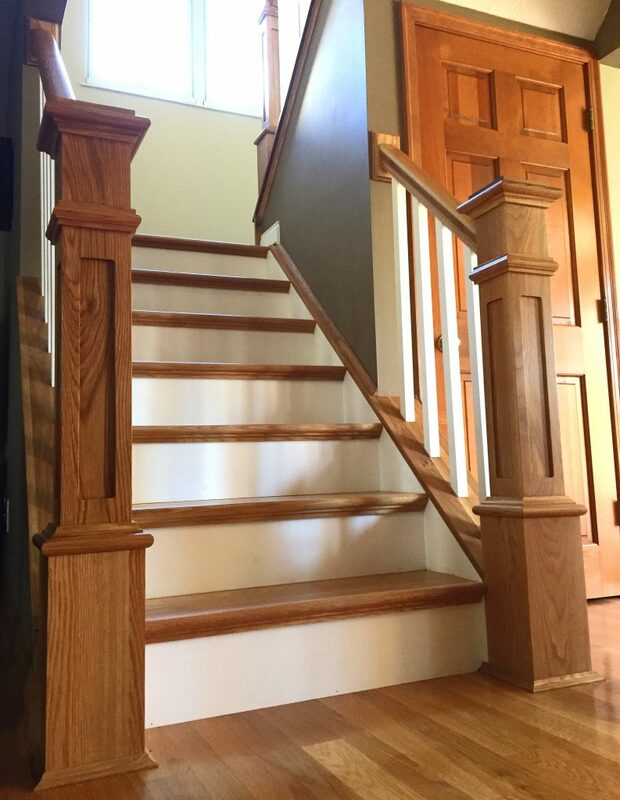 If you have additional questions about this baluster, give our team a call at 1 (866) 226-6536.
should these balusters be painted after installation? 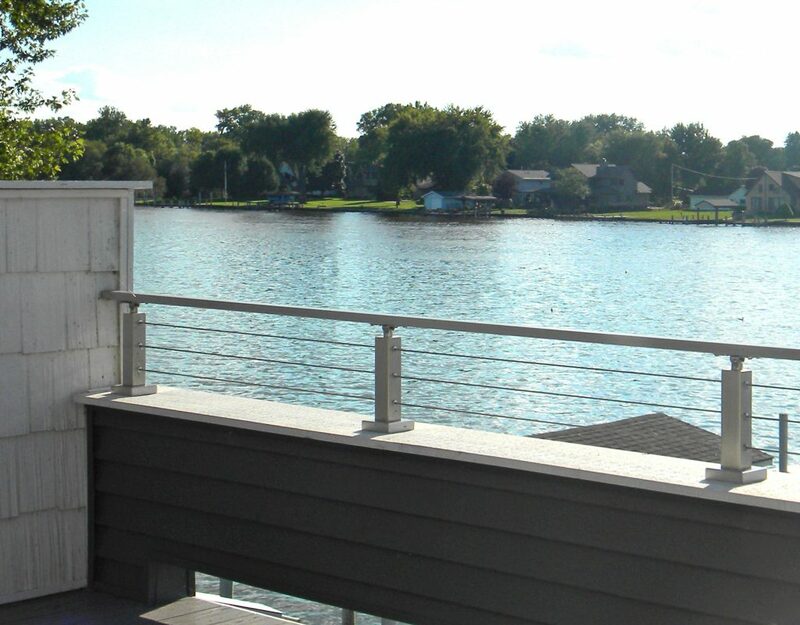 The 100 Series Imported Primed Baluster is primed so that you can paint it at your discretion. Many of our customers purchase them primed white and install them as manufactured, but if you wanted to paint them they would be prepped for the job upon arrival to your job site.